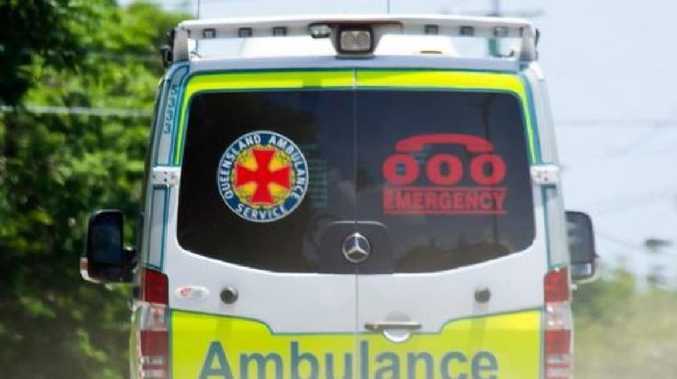 A TEENAGE boy has died after being struck by a 4WD on a busy Brisbane road. Emergency services were called to Ipswich Rd, Annerley, in the city's south, about 9.50pm Wednesday. The 17-year-old died at the scene. Police said the pedestrian was "engaging in high-risk behaviour". "Preliminary information indicates the boy was moving between cars travelling along Ipswich Rd when he was struck by a passing vehicle," police said. "He sustained critical injuries as a result of the collision and was pronounced deceased at the scene." Unconfirmed reports suggest the teenager was playing "chicken" with cars. Speaking at the scene of the crash, Inspector Sean Cryer said it was a "stupid way to die". 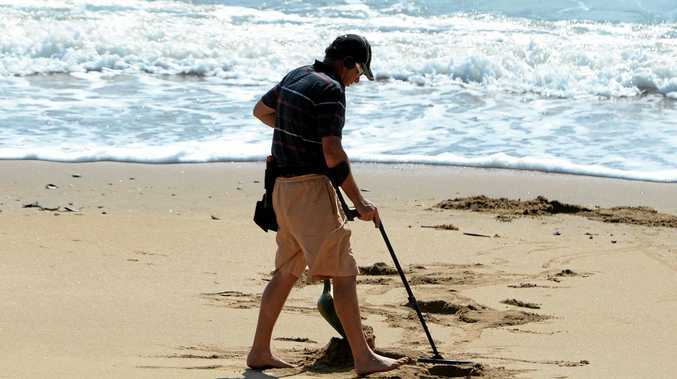 "We encourage people to show more common sense," he said. The driver of the vehicle, a 52-year-old man, was not seriously injured. Southbound lanes of Ipswich Rd were initially closed and drivers were told to avoid the area, with traffic diverted. The have since re-opened. It was the second fatal crash involving a young man in southeast Queensland within hours, after the search for a missing 18-year-old ended in tragedy when his body was found in the wreckage of a crash near Goondiwindi, west of Toowoomba. Blake Davis was last seen in Goondiwindi about 9pm Monday. His body was found in the wreckage of a crash on Wednesday afternoon. 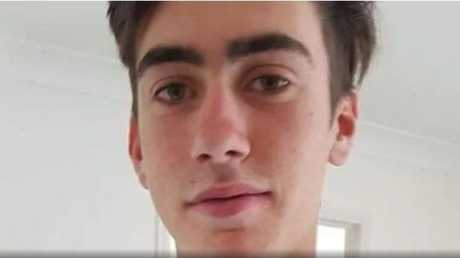 The family of Goondiwindi 18-year-old Blake Davis launched a frantic search around the border regions stretching to Toowoomba, after he failed to make contact with anyone since he was last seen on Monday night. After an intensive land and air search today, Mr Davis was found in his crashed utility off the Barwon Highway, west of Goondiwindi, about 2.20pm Wednesday. Police said the car left the road and crashed through a fence, then travelled through a paddock before coming to a stop in a creek bed. The 18-year-old was pronounced dead at the scene. Warwick police Inspector Brian Cannon said the vehicle was not visible from the roadway. "This is a tragic loss for not just his friends but also his very close family, the result of which the community will suffer the loss of an 18-year-old with so much potential," Inspector Cannon told the Toowoomba Chronicle. The Forensic Crash Unit is investigating both fatal crashes. Opinion History lives under our feet... for good or bad. Entertainment Early downpour can't dampen Gympie's spirits.